The two best food and drink to-do lists ever written. 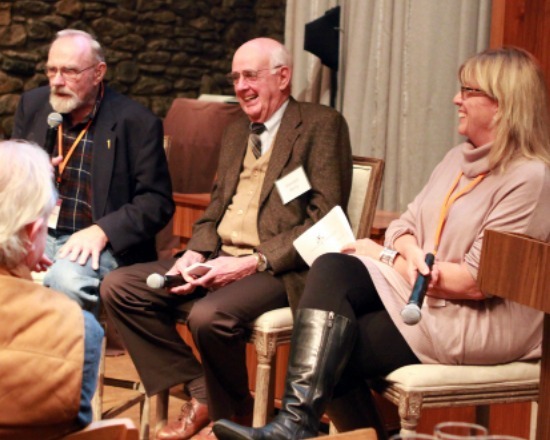 I’ve already said how inspired I am by the lifelong writings of Wendell Berry, so imagine my delight in recently listening to him in conversation with The Stone Barns Center’s president Fred Kirschenmann. What city people can do.